Lighthouse’s mission statement is “to worship God through fulfilling the Great Commission in the Spirit of the Great Commandment.” The Great Commission is found in Matthew 28:18-20, which records Christ sending out his disciples to spread the Gospel to the ends of the earth. It is this task to which Lighthouse is committed: sharing the Gospel so people might turn away from their rebellion against God and embrace Jesus Christ as their Lord and Savior. Challenging believers to be transformed by God’s Word so they will boldly proclaim the Gospel. Equipping believers to competently proclaim the Gospel. Providing believers with opportunities to frequently proclaim the Gospel. Contact Gavin Kajikawa for more information. The Global Evangelism ministry is looking for Prayer Supporters for our short term missionaries/teams we’ll be sending out this summer! This is an opportunity to “serve as senders” and faithfully walk alongside the missionaries who are going out to proclaim the love of Christ. As a prayer supporter, you will be paired up with a short term missionary (same gender) and will commit to meeting with them at least once before the trip and once after, and praying for your missionary before/during/after the trip. We do ask that you be a Lighthouse member to sign up. If you are interested or would like more information, please sign up here or email Lisa Pau at leeesajoy@gmail.com. Lighthouse joyfully supports several of its members as full-time missionaries. Our goal is that each Lighthouse missionary will be spurred on towards greater faithfulness because of the love, prayer, and provision of the church family. We hope that you will be part of that family. Prayer meeting for our missionaries takes place on the 4th Sunday of every month at 10am in the Coffeehouse. 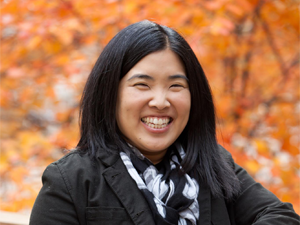 Erin is a full-time missionary working with OMF International in the area of mobilization. OMF International serves the people of East Asia with the love and Gospel of Jesus Christ. Erin mentors and disciples short-term workers upon their return from serving overseas and challenges individuals them as well as their churches to be strategically involved long-term in the six practices of missions – go, pray, send, mobilize, welcome, and learn. Visit the OMF International website to find out how you can support Erin. 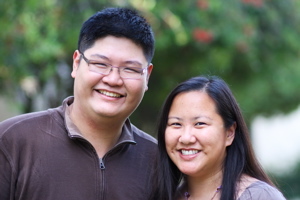 Erin’s Missionary Support Team is led by Yosh and Janine Amano. 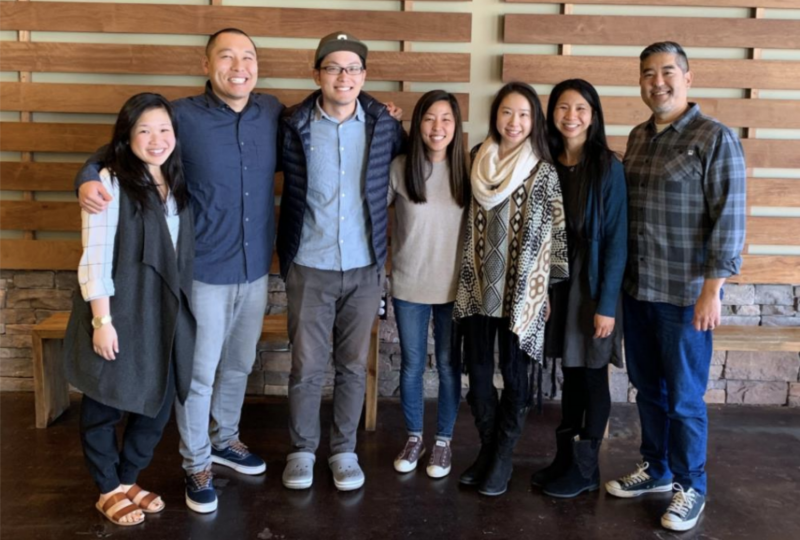 Dan Lim – South Bay / International Students, Inc.
Dan is a full-time missionary to international students attending colleges and universities in the South Bay. He is partnering with International Students, Inc. (ISI) so that the gospel of Jesus Christ may be shared with these internationals before they head back to their home countries. Learn more about Dan’s ministry by visiting his homepage and supporting him financially. Dan’s Missionary Support Team consists of Paul Sawasaki (Leader), Jeff and Kim Hee, Tracy and Cathy Lee, and Jeff and Gwen Silva. WHAT: Lighthouse is sending a team to run a Vacation Bible School in two cities in Japan! Our church has the wonderful opportunity to build relationships with families in Japan, to run and play with kids, and to directly tell them the life-saving Gospel in a clear, understandable, and fun way! The Lighthouse team will travel to All Nations Fellowship (ANF) church in Nagoya. Nagoya is the 3rd largest metropolitan area in Japan with 2.3 million people. ANF is located in a suburb of Nagoya called Nagakute, where many young families and school-aged children live. Hide Kawai, who completed a year-long internship at Lighthouse, is one of the church leaders at ANF. The team will partner with Hide and other church members to run a five-day VBS program. Each day will consist of different rotations, such as teaching, crafts, snacks, rec, and life application (addressing social issues such as bullying, homelessness, and depression). We are expecting 65 participants this year (same number as last year). The team will then fly north to the island of Hokkaido. After landing at Sapporo airport, the team will drive two hours to a ski resort town called Niseko. There, we will partner with Niseko Church to run a four-day VBS program. In the winter, Niseko is a bustling world-class ski/snowboard location with many high-end hotels. But in the summer, it is a sleepy rural town with a population of 5,000. Niseko Church is a small church but will rent out a community center in the neighboring city of Kutchan. Last year, 40 kids joined us throughout the week, including ten kids who came all the way from a Christian international school in Kyoto. We hope to have more kids this year! You can give directly online, here. You can give a check through the Lighthouse offering. Please designate “Japan Missions” in the memo. You can mail a check to: Lighthouse Church Office, 501 Van Ness Avenue, Torrance, CA 90501.